Zetagradnja LTD., was founded in Podgorica in 1998.The main activities of the company are designing and planning, technical review, civil engineering, supervision and technical inspection of buildings, as well as services to other legal parties. Zetagradnja is at the same time employer and contractor of its building sites, (flats, apartments, hotels, offices, storage terminals, squares, garage spaces, interiors, etc.). This company has developed thousands of commercial and residential units and other types of properties so far. The company enjoys strong reputation in Montenegro, placing itself highly among other companies in its field. The company’s mission is to continue to develop its primary businesses , but ineven more dynamic, productive and creative manner. Respec of obligations to each vendor and customer. Guarantees of the company’s liabilities . Timeliness of the beginning of construction until the deadline of handover real estates, as well as deadlines for the partners . Housing and business units built to a high standard of quality and affordable prices . 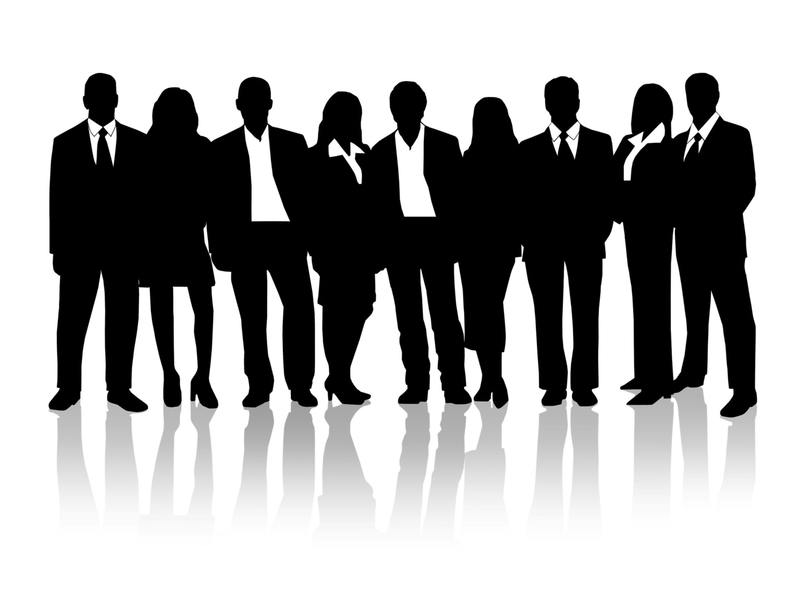 Today, Zetagradnja has forty (50) highly professional workers, who are constantly enhancing their skills and following current trends in the business, which certainly contributes to significant business results that this enterprise has recorded since its foundation. In respect of the requirements for all steps of the projects, Zetagradnja has long-term contracts with sub-contractors whose work force adds up to around 1000 personnel. 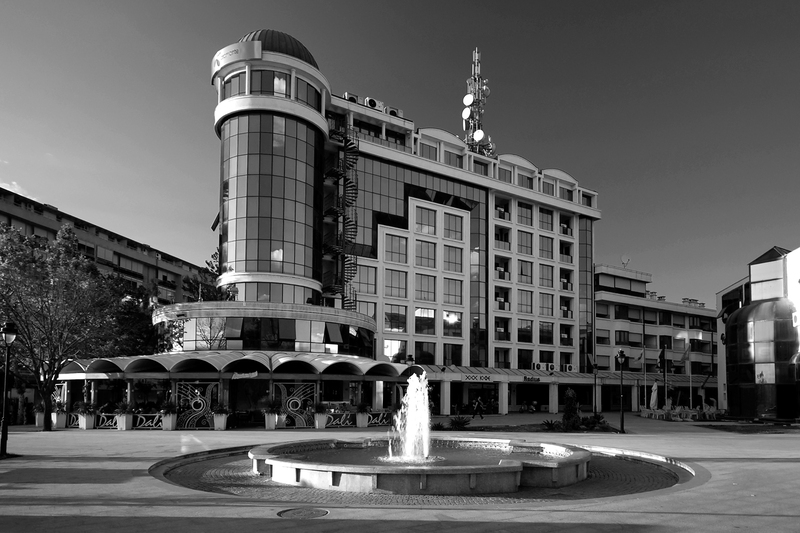 When it comes to Montenegro , Zetagradnja has so far implemented several thousands of business and residential units in Podgorica and Bar , where is also taken part in the construction of infrastructure and public facilities , as well as landscaping , interiors and construction of tourist objects and underground garages . Zetagradnja is present in Petrovac as a future investor of a Condo – hotel . There are plans for investment in other Montenegrin municipalities . As for international projects , now stands out the construction of the shopping mall and the business and residential building in Mostar (Bosnia and Herzegovina ) . We have very ambitious plans in other countries in the region .